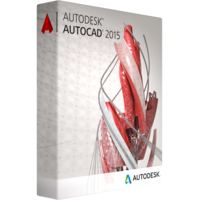 Autodesk AutoCAD 2015 is a 2D and 3D system of automated design and drafting. The software enables you to create stunning design and to engineer world around you. It contains innovative productivity tools ensuring fast and stable sharing or projects with no loss of project quality, integration of various platforms to perform cross working on desktop, mobile and from the cloud.  Autodesk AutoCAD 2015 has become an all-encompassing engineering software developed specifically for technical experts to meet their needs and to keep up with the standards of the industry. What is new in Autodesk AutoCAD 2015? The AutoCAD products get upgraded and updated every year. Some versions feature sufficient enhancements to consider the upgrading. In this review we will focus your attention on the new features which have been added to the release of 2015 in comparison to 2014 AutoCAD product. •	The improvements of the user interface which ensure streamlining of the workflow as start tab. •	Feature finder will simplify and ease access to certain features which are hidden in menus. Moreover the feature search “understands” descriptive words. Thus you can specify what you need to do and the searcher will offer you features which will best cope with the task. •	Dark theme is not a major improvement but can be more convenient for you to work in offering some more options for adjustment of the interface. •	Ribbon gallery and lasso selection improve the way you add, edit and move objects in the working area. •	Command preview is an essential feature being added right in the release of Autodesk AutoCAD 2015. It allows you to see how the command will change the object right before its application to a selected object. It eliminates errors and mistakes as well as undo’s. Among the innovative features of the Autodesk AutoCAD 2015 release you will find point cloud manager, cropping and object snaps and 3D orbit target. Moreover the 2D graphics creation and editing is improved. The editor is more stable and offer more fidelity and advanced performance. The Autodesk AutoCAD 2015 version has got new features allowing for automation and simplification of repetitive tasks as automatic bullets and numbering of objects in the working area. Now you can add tags and metatext to the object. The software senses caps lock and notifies you about this switch. This release offers Autodesk 360 integration which ensures you access to saved and synchronized projects from any device having the application. The projects are now available from desktop and mobile devices. User interface has become optimizable and customizable. You can change the position of tool panels, color schemes and customize panels adding and removing necessary tools. Autodesk AutoCAD 2015 is not the latest version of the software. There are 2016 and the latest 2017 version of the product. There is no so much advantages in the 2016 and 2017 versions to pay for upgrade. Buying Autodesk AutoCAD 2015 you will get a stable and powerful editor for technical graphic design at a reasonable price.